The body has three muscles (collectively known as the hamstring) in the back of the thigh that can be injured, with the most common cause being participation in sports and athletic endeavors. The hamstring muscle allows people to extend the hip and bend the knee and dancers and skaters are also at increased risk. Once a hamstring muscle has been injured, it can be up to six times more likely to be injured again. Individuals are at increased risk if they don’t warm up and stretch sufficiently before engaging in new, unfamiliar or strenuous activities. Muscle fatigue, a prior injury and weakness in the hamstring or glutes are all factors that contribute to an injury. The damage can range from mild and feel like a cramp. Some people don’t realize they’ve even sustained an injury until they rest or during the following day. 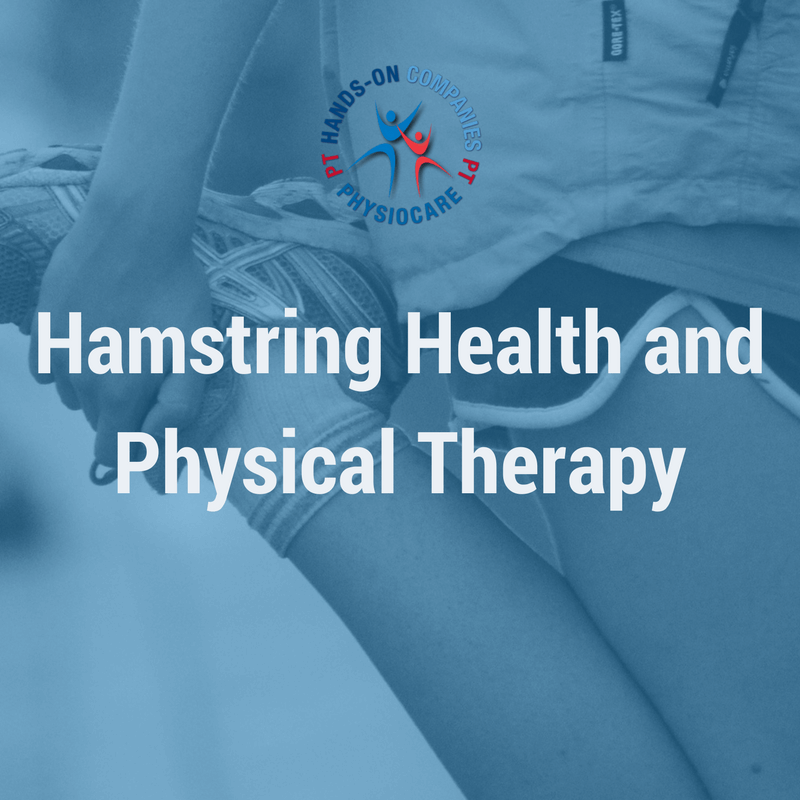 In a severe hamstring injury, the individual may feel a “popping” sensation or a sharp pain in the back of the thigh that extends into the buttock. The area may be swollen, bruised and tender to the touch and there may be difficulty sitting, lifting the leg or stretching it out fully. If the muscle is torn, surgery may be needed to repair the damage.